As quite often with trends they come and go, and then come back again, and one of those is marble. With so many marble products available it’s coloured examples we look at today. Gone is the white marble and in comes black, green and pink. You will start to see this on coffee tables, kitchenware, shelving and lighting. This material works really nicely with mixed metal & black accents. Marble also goes beyond table tops and can be seen on home accessories including clocks, bookends and coasters. Get your little marble fix without breaking the bank. 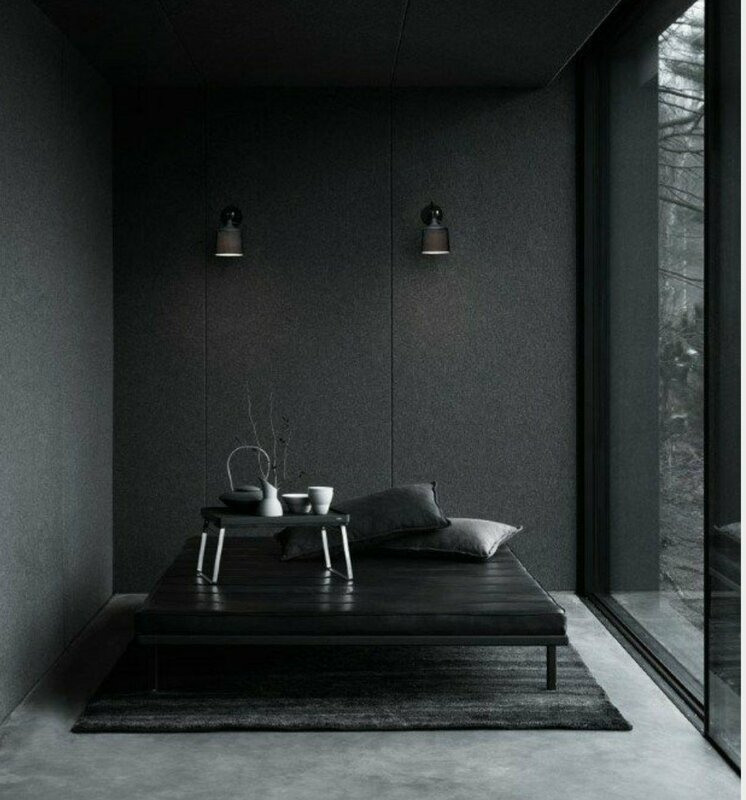 As more and more people are turning to dark interiors for inspiration Black is becoming a popular choice whem accessorising a room. Whether its small accessories like vases and ornaments, tables and chairs or wall coverings and paint, black is the shade of choice. Mix high gloss with matte finishes to create tone and collect a selection of black items to display in one space. 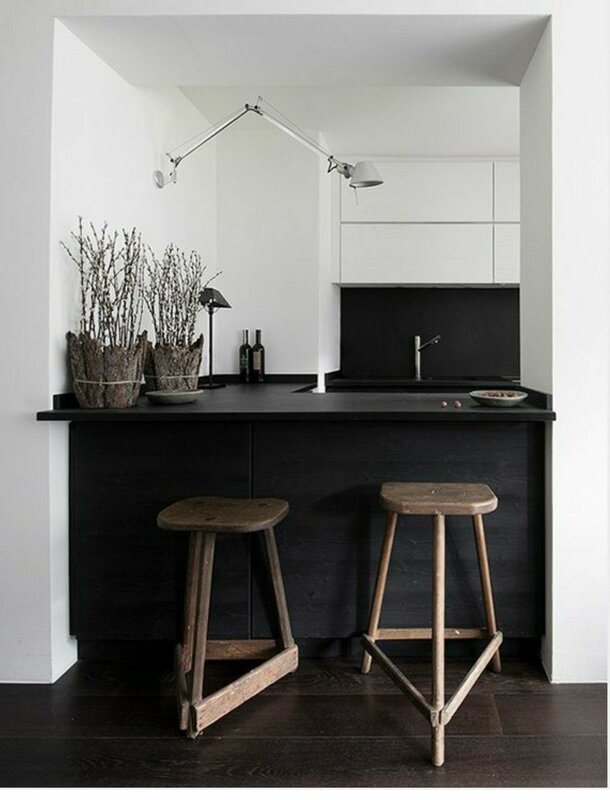 The kitchen is a great place to introduce black as there are so many surfaces to play with as well as including electricals, tableware and cutlery. 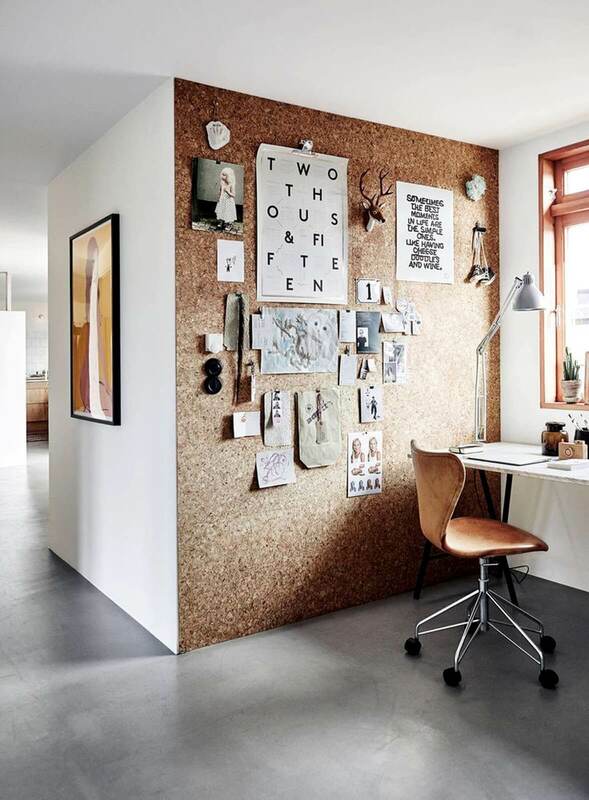 Of course mix with white for a more monochrome feel or combine with dark wood, copper or brass additions. If you are daring enough, and there is no reason why you shouldn’t be go full on black throughout a room. This especially works well in a bedroom, where most of the time you spend in there is in the dark anyway. Going dark creates a cosy space and doesn’t always – as a lot of people expect -make a room feel smaller. Based in Walthamstow Homeplace has an eclectic selection of vintage, midcentury, retro and contemporary furniture, lighting and homeware. 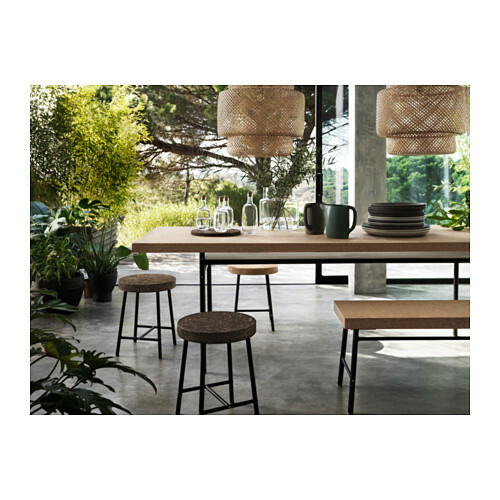 As well as the larger furniture and lighting pieces Homeplace had some great gift ideas, including ceramics, artwork and kitchenware, and with it’s ever-changing collection you get the best choice of styles and colours to fit your home.